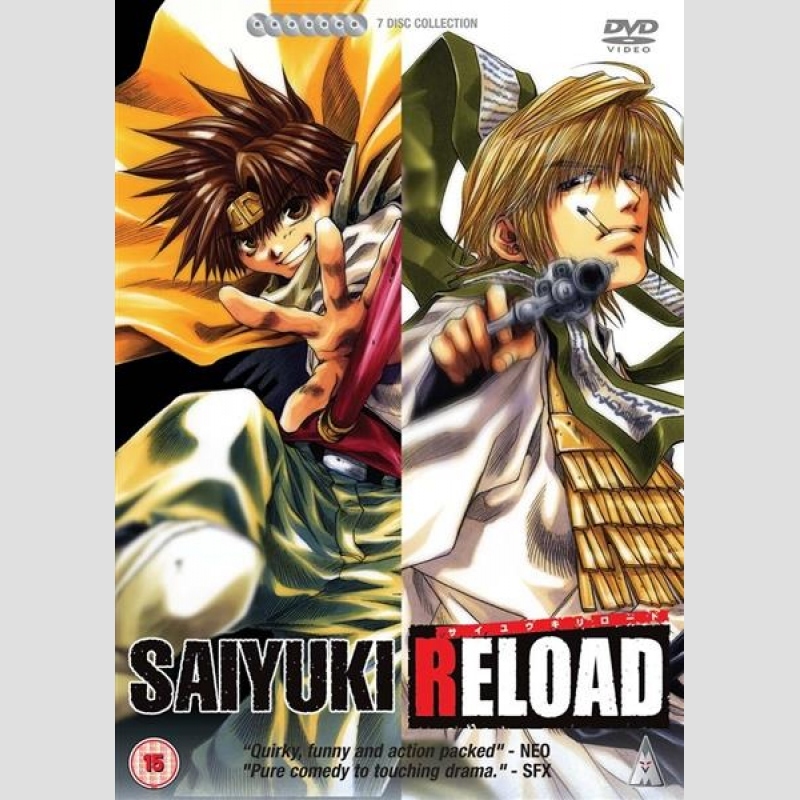 A follow-up to the popular anime action series, Saiyuki Reload is a fantastic tale of a holy quest during the days of feudal Japan. Based in part on a 16th century Chinese folktale, this anime series chronicles the adventures of the Buddhist monk Sanzo, who has sworn to cleanse the land of Shangri-la of the demons that threaten it. 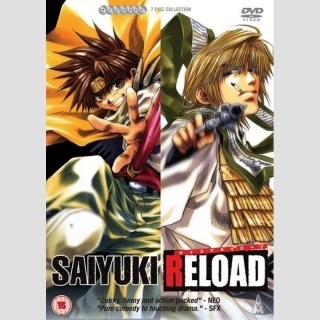 Along with his allies Goku the half-demon, Hakkai the magician, and Gojyo the gambler, Sanzo is a near invincible fighting force. - Gonna Be The Twin-Tail!! - Is It Wrong to Expect a Hot Spring in a Dungeon? !